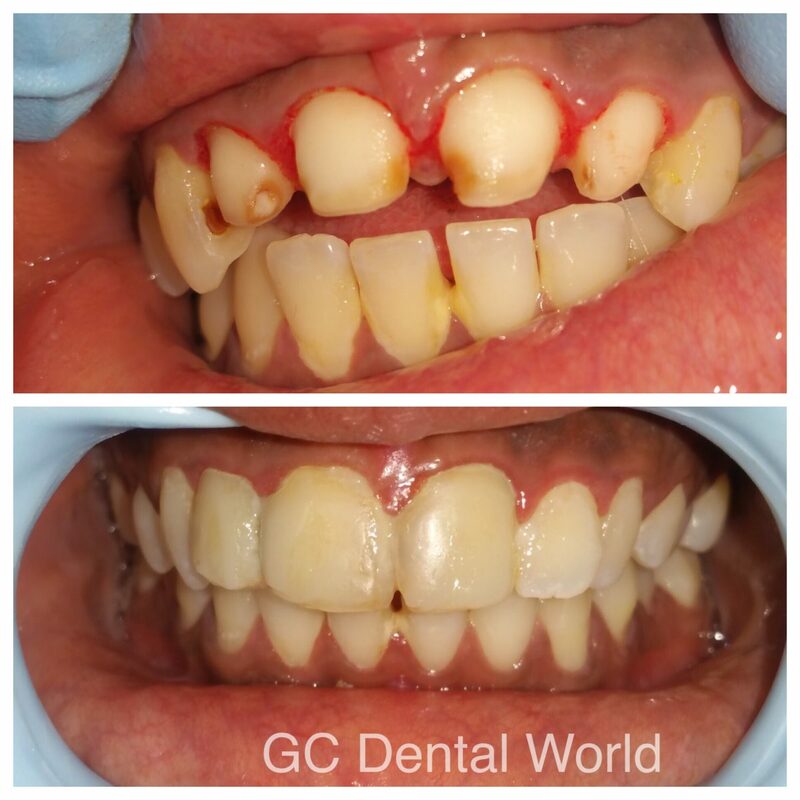 It is a process of removing stains and calculus deposited onto the teeth which helps in enhancing your gum health. 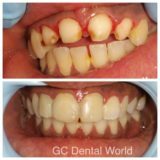 The process is performed using very fine Ultrasonic Vibrations and Air Polishing.Deep Cleaning: It is a 2 sitting procedure of cleaning. In the 1st sitting deposits present on the teeth surfaces are removed which helps in reducing gum irritation & inflammation. 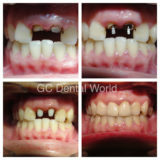 This is followed by 2nd sitting which is usually 5-7days after the 1st visit to avoid excess bleeding. 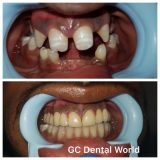 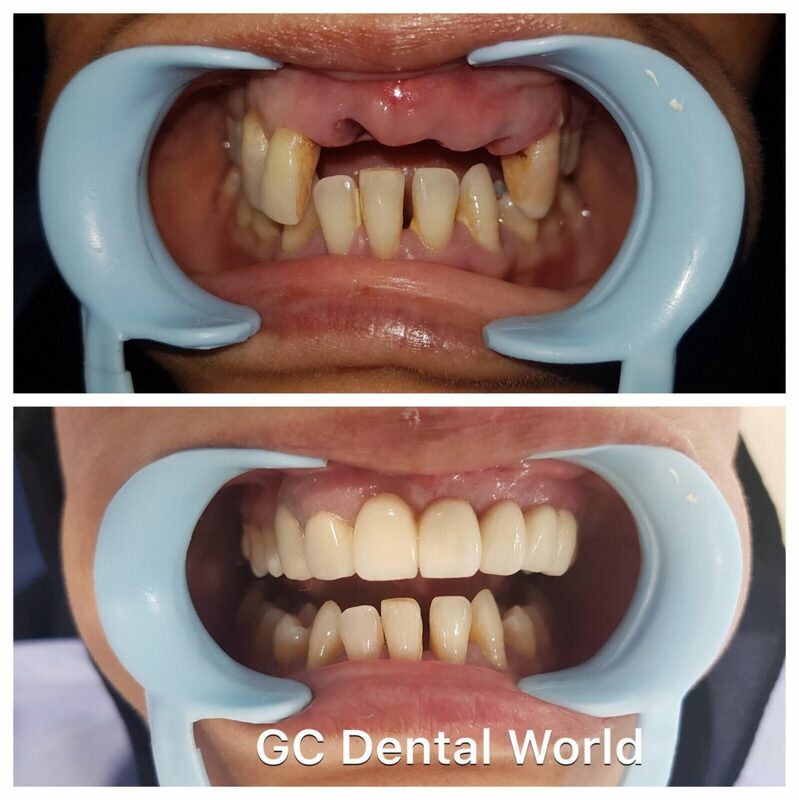 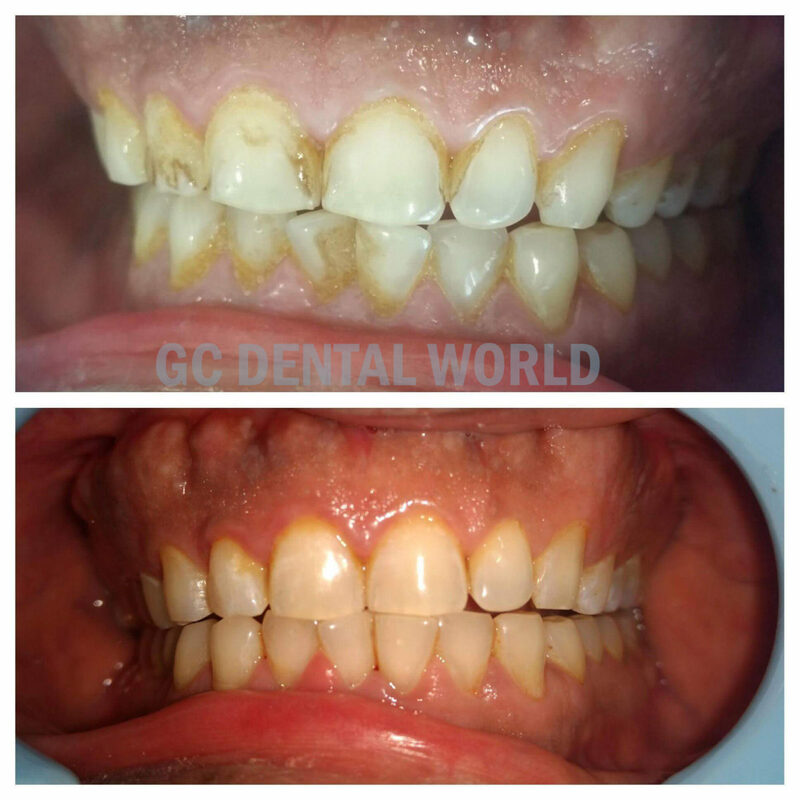 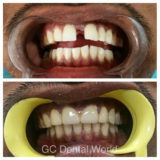 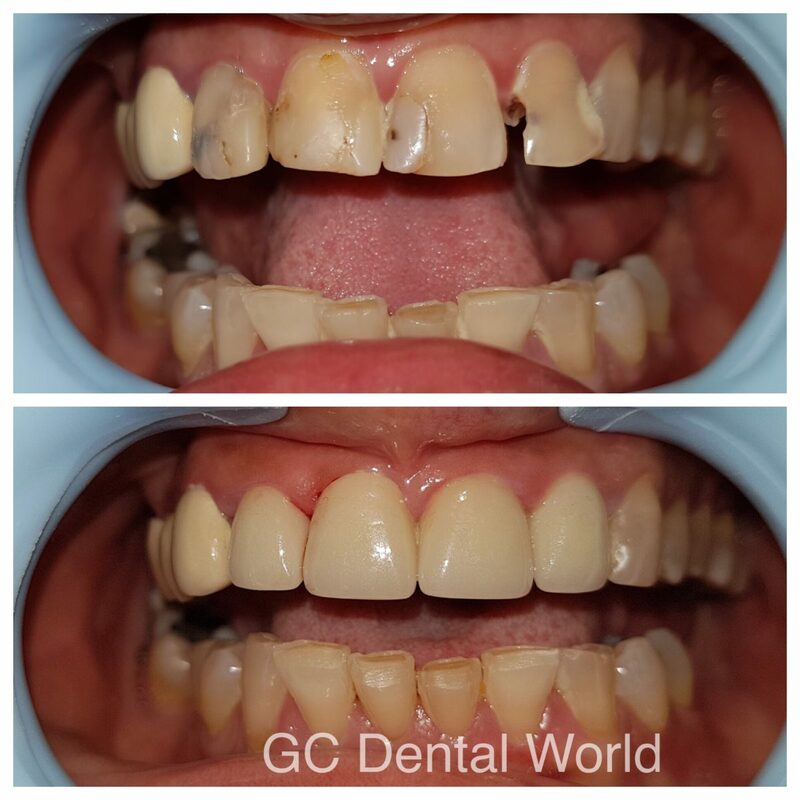 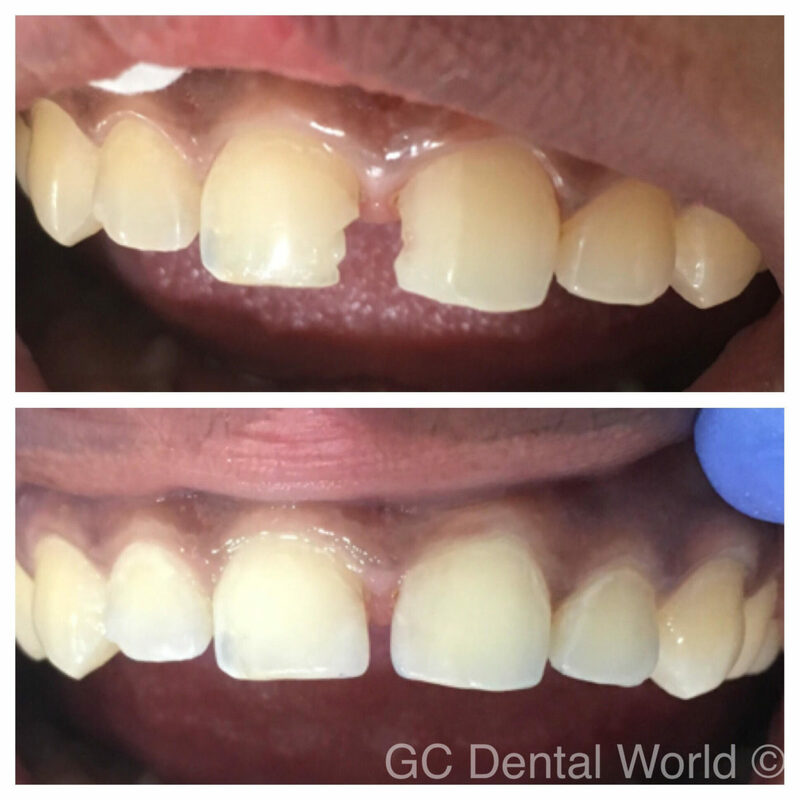 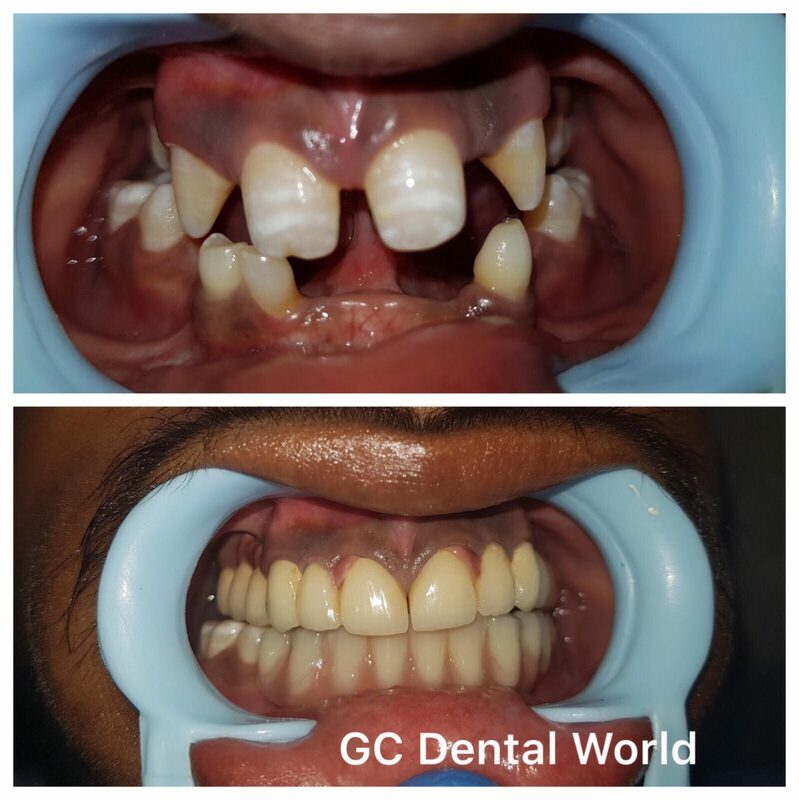 In this the deposits present deep inside the gums are removed.Polishing is done once the cleaning process is over with a prophylactic paste to remove the surface microroughness. 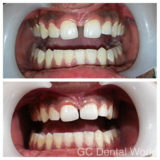 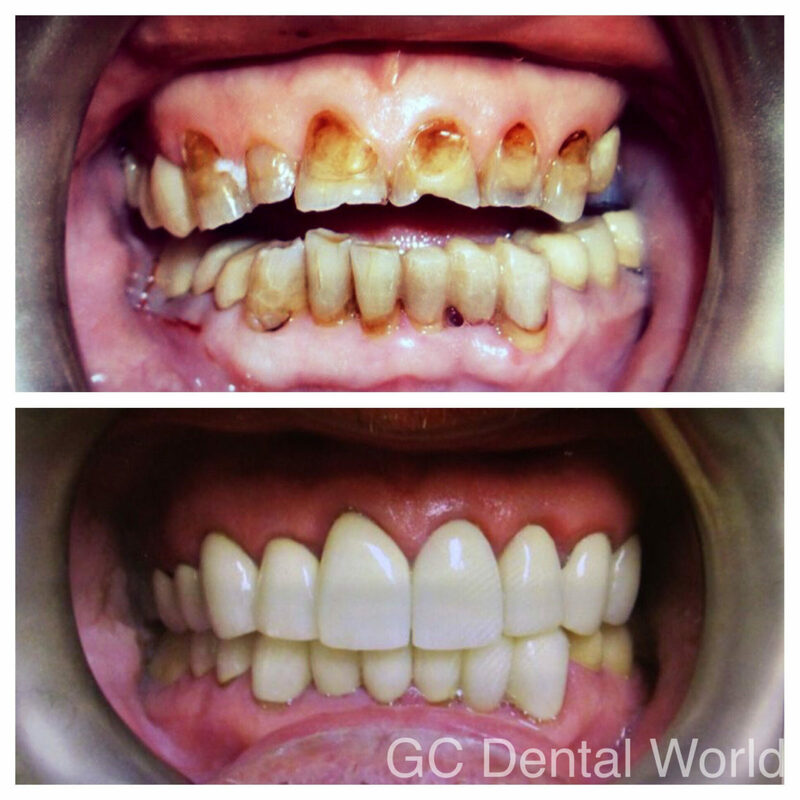 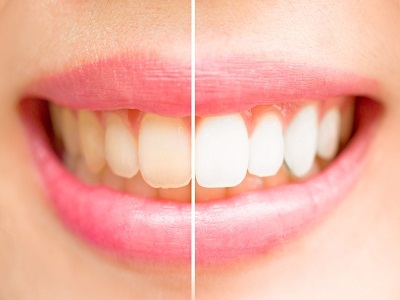 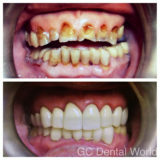 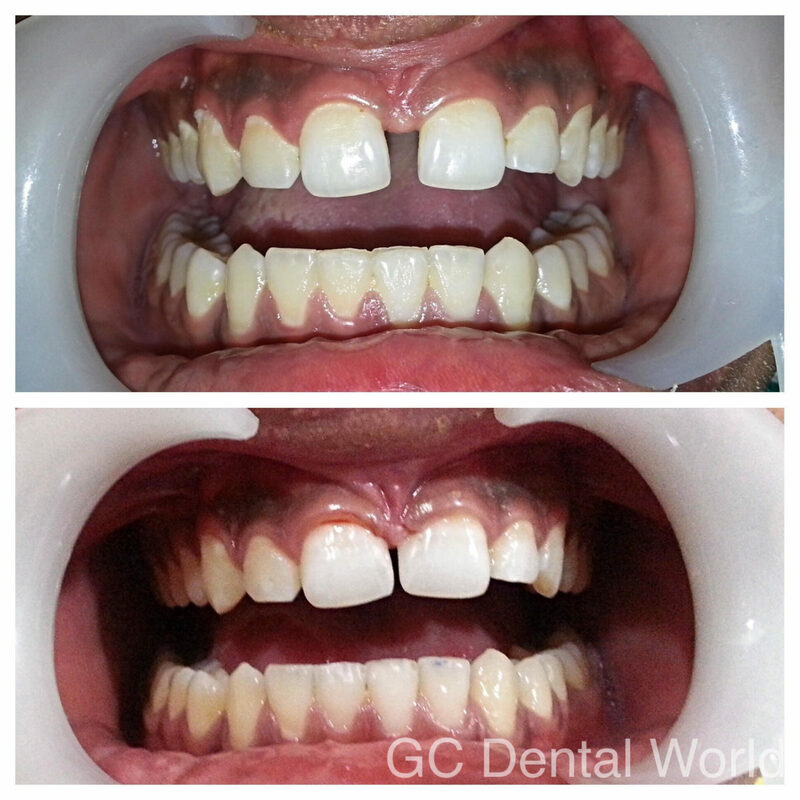 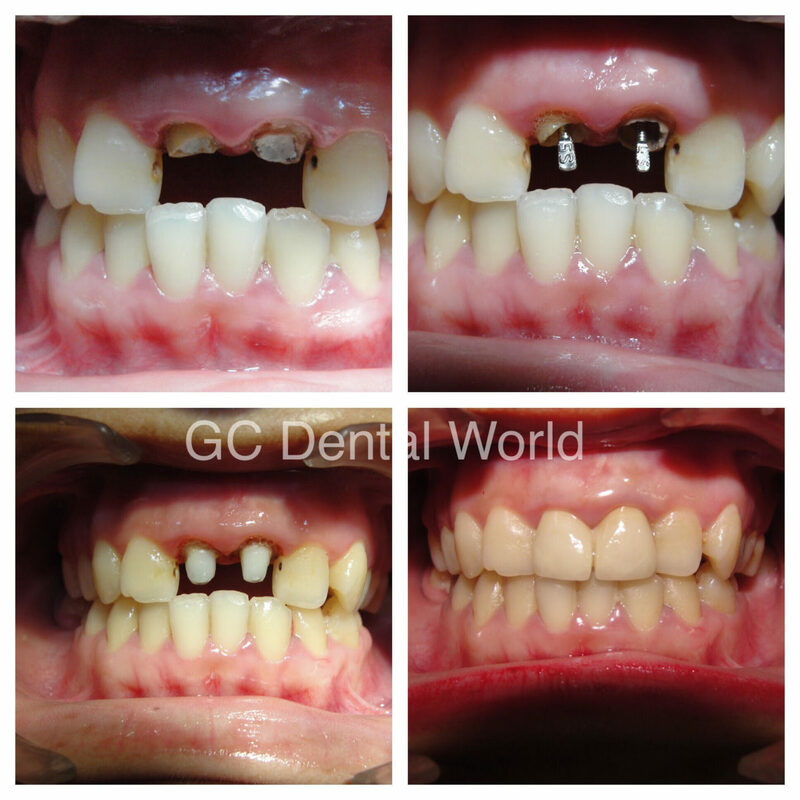 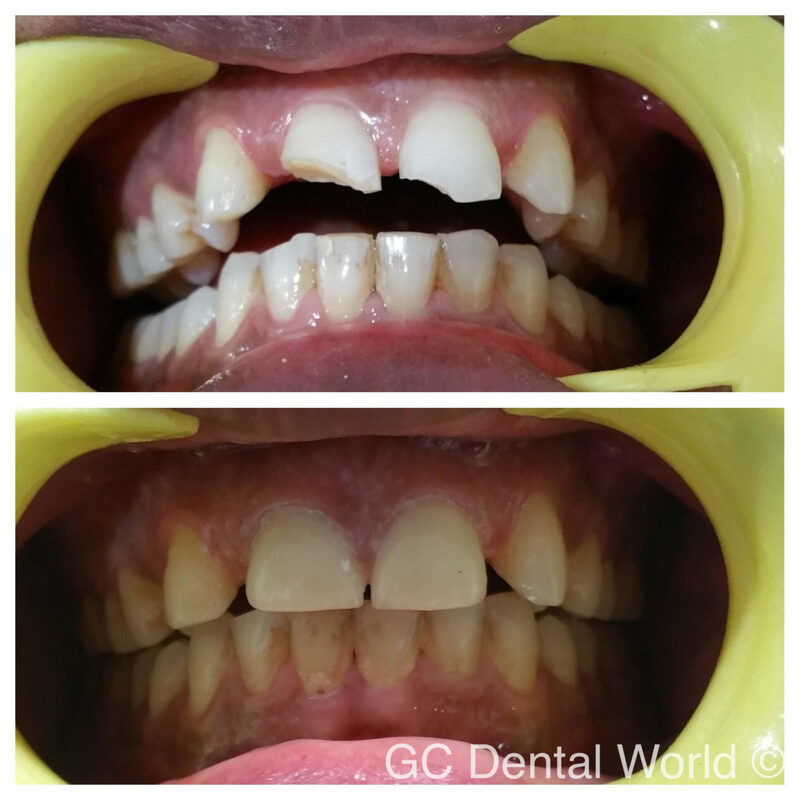 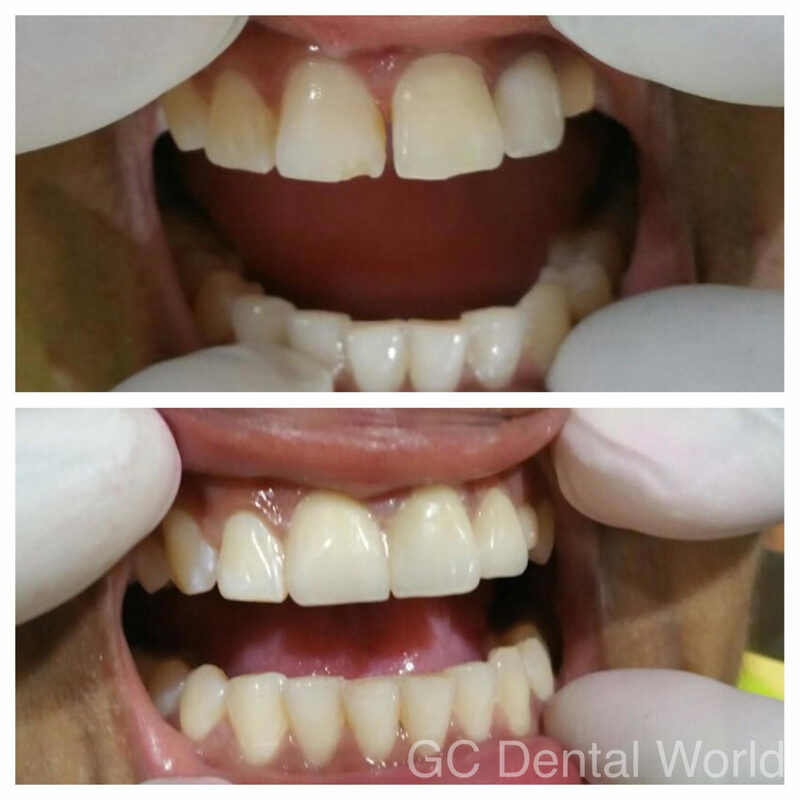 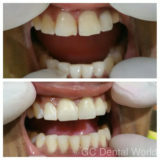 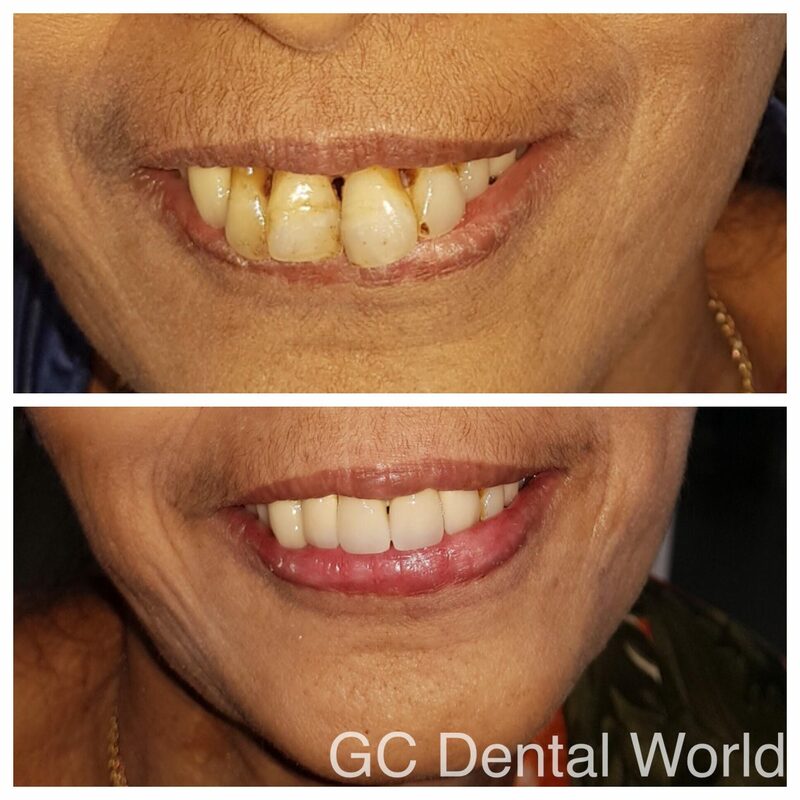 Its a procedure used to remove blackish- brown melanin pigmentation present on gums. 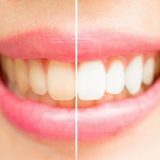 The process of teeth whitening helps you attaining a whiter color for your teeth and also to remove the flourosis stains. 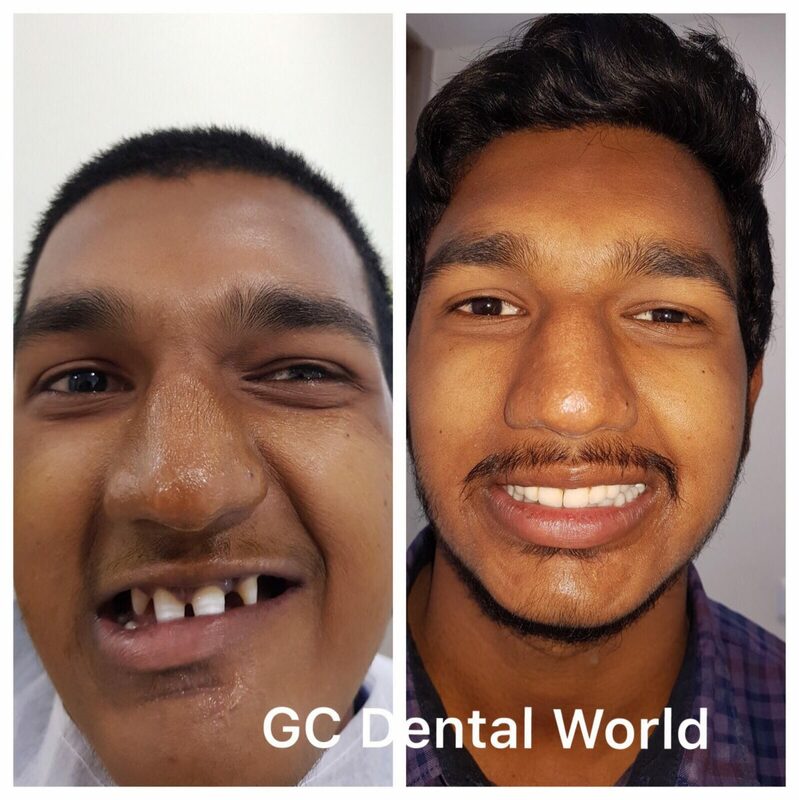 It is an esthetic makeover that involves a harmonious relation between both the hard and soft tissues of face thereby helping you in getting a smile that suits you perfectly. 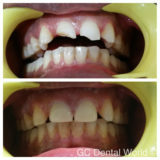 These are a layer of ceramic placed on the tooth surfaces either to improve esthetics or to protect the damaged tooth.